A 42-year-old wrestler, identified as Hakan M., was detained after he attempted to leave Turkey for the 2017 Veteran’s Wrestling World Championships in Bulgaria. 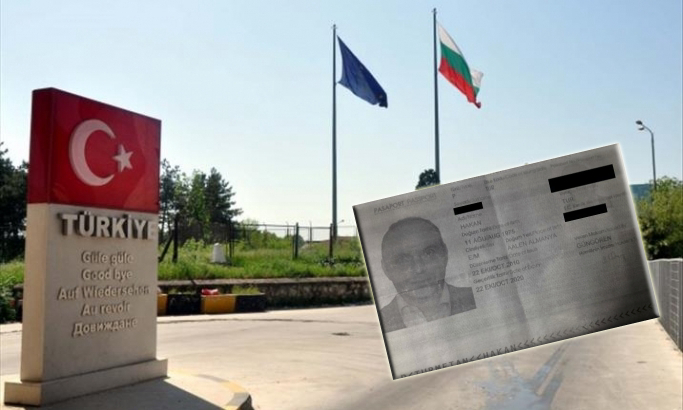 According to Turkish media, Hakan M. was detained at Kapikule border gate following a passport control by police in early October, this year. While the group of veteran wrestlers he accompanied managed to enter Bulgaria, Hakan M was rounded up by police. Hakan M. earlier worked as a physiological counselor at a private school that was shut down over alleged ties to the Gulen movement, and an overseas travel ban was issued against him, media said. The wrestling championship was held in Bulgaria’s Plovdiv between Oct 10-15, 2017 while Hakan M. was remanded in Istanbul’s Silivri prison pending trial over ties to the movement. Media reported earlier this month that eleven Turkish folk dancers left Turkey to attend a dance contest in Hungary and have never come back. Rumors had it they sought asylum somewhere in Europe over growing authoritarianism in the aftermath of the July 15, 2016 coup attempt back home. Some 150,000 have lost their jobs, more than 130,000 have been detained and some 60,000 including academics, judges, doctors, teachers, lawyers, students, policemen and many from different backgrounds have been put in pre-trial detention since last summer.